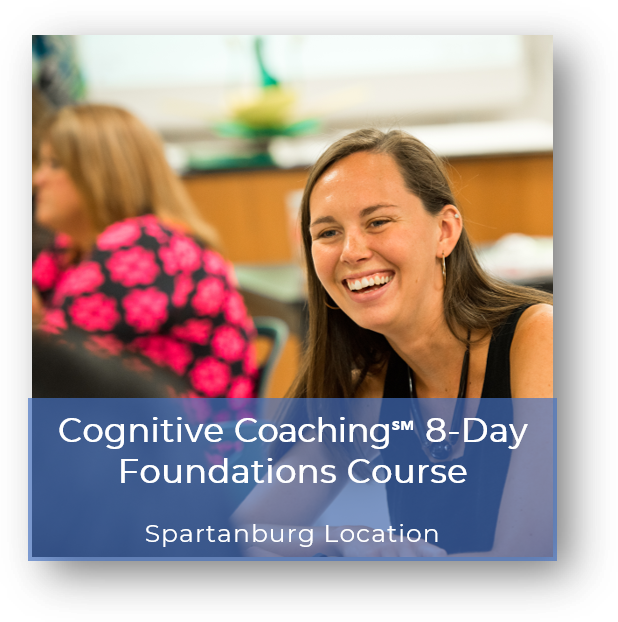 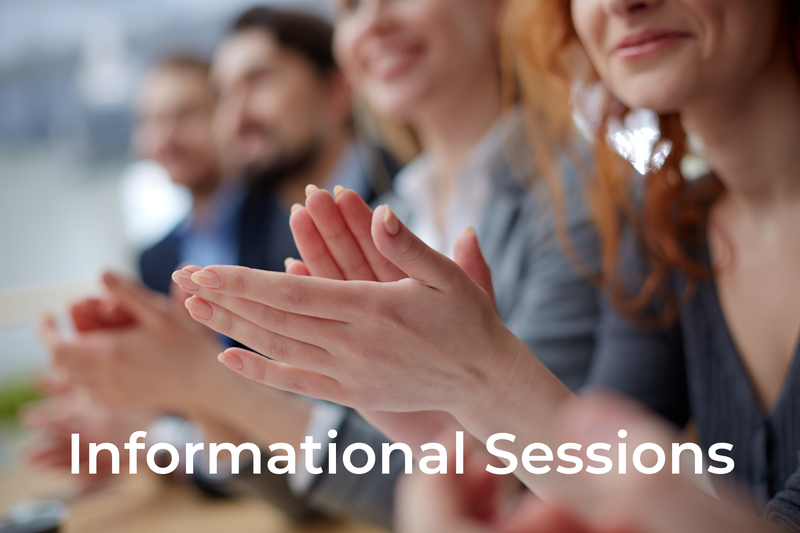 development for pre K-12 organizations in South Carolina and beyond. 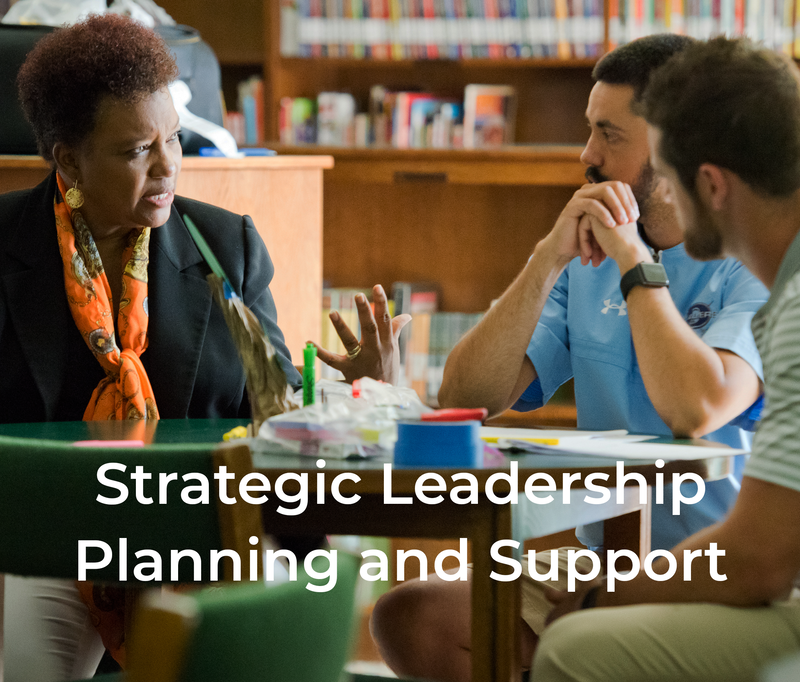 Getting started and choosing your next steps can be challenging. 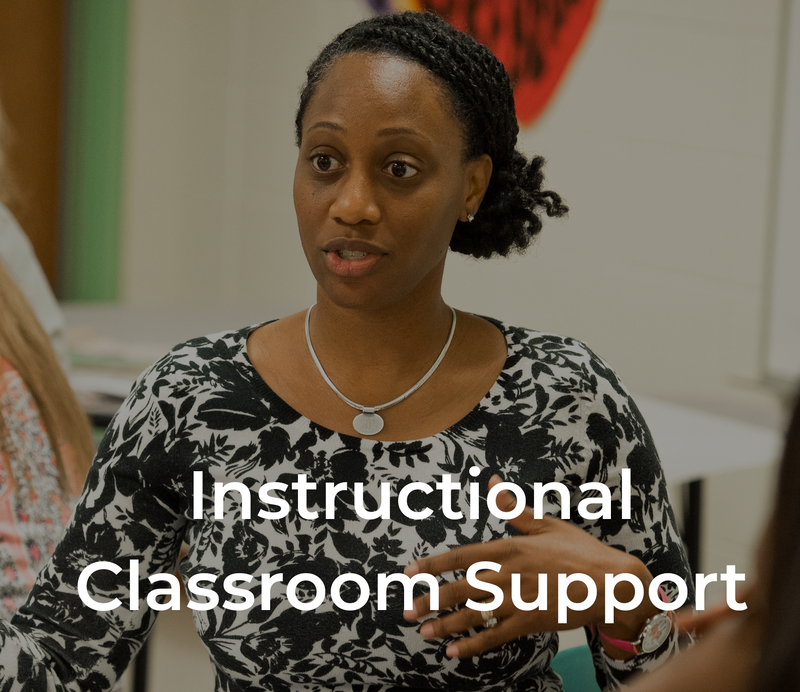 We'll meet you where you are and help you along the way. 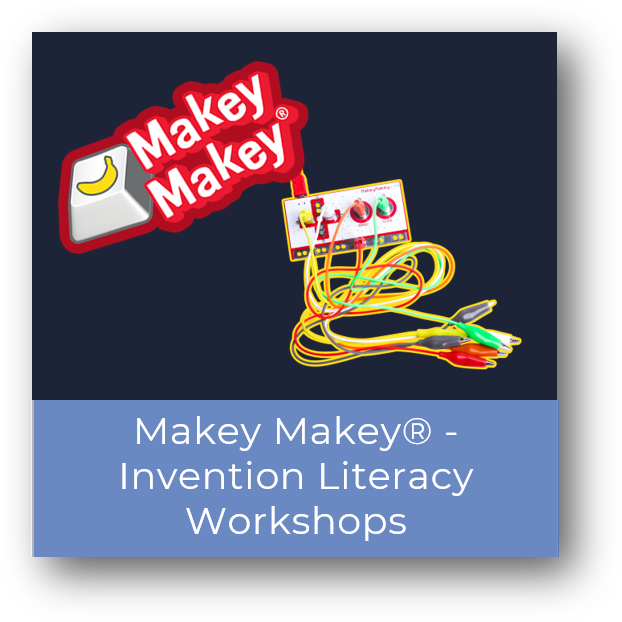 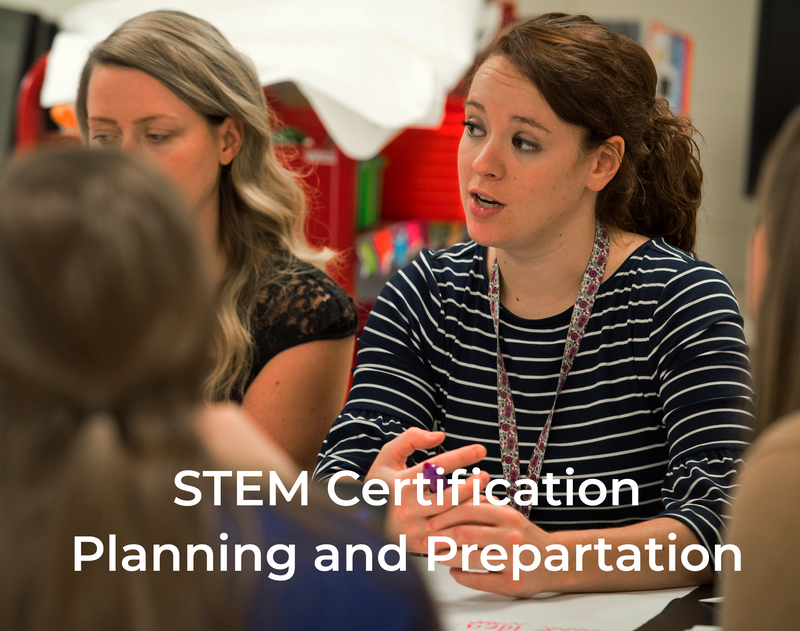 Take advantage of some of the exciting STEM education opportunities available. 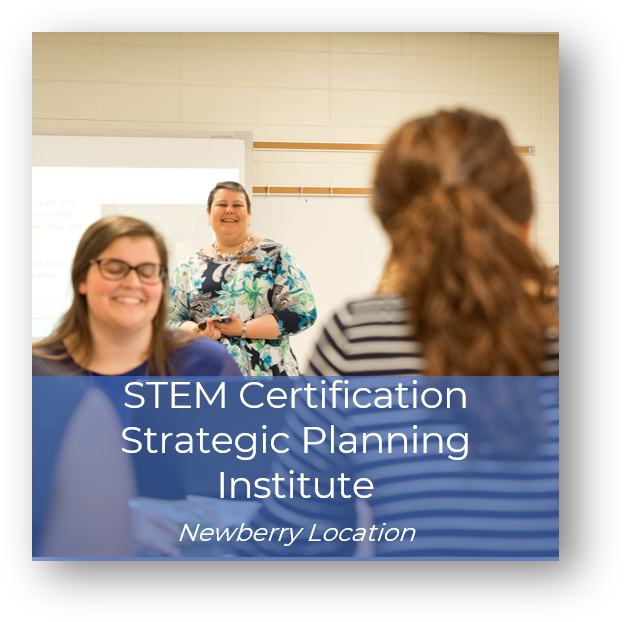 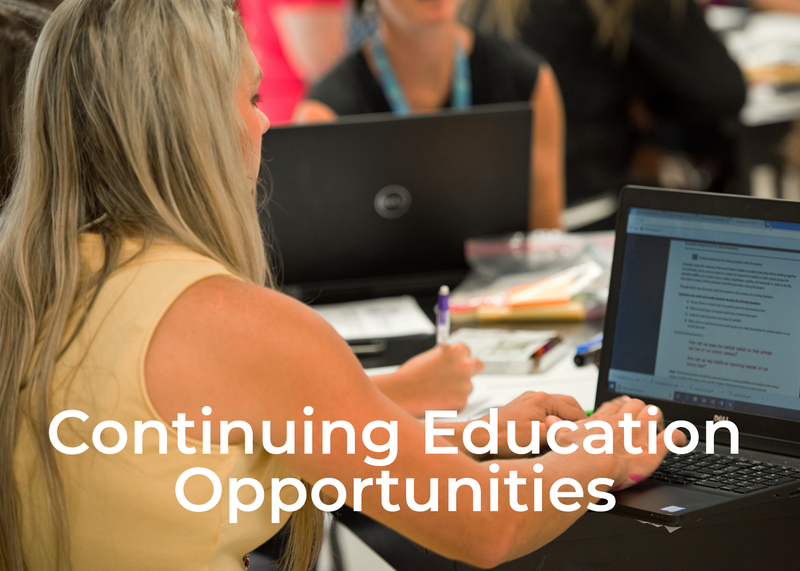 Develop a plan for moving forward with AdvancEd STEM Certification. 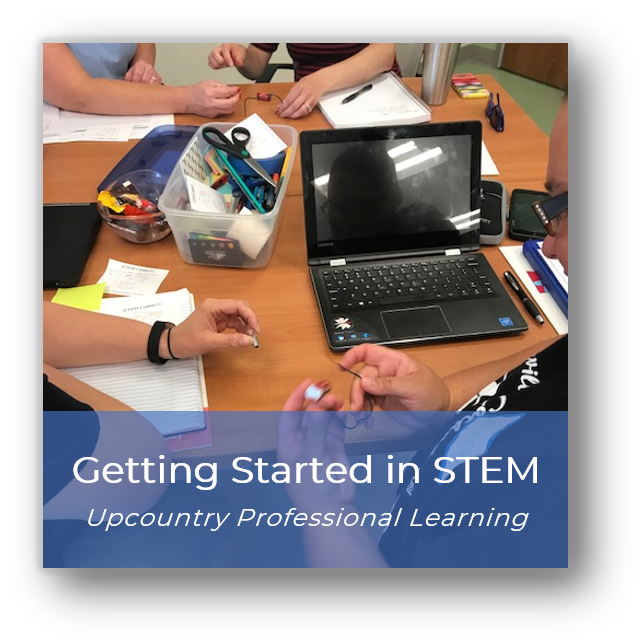 Our Upcountry summer sessions are designed to launch educators into STEM teaching with tools and basic strategies for success. 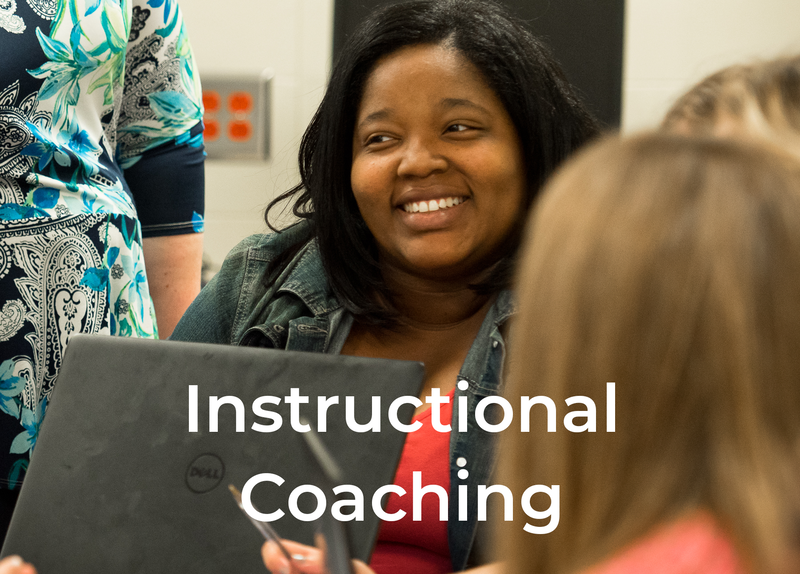 Discover the thinking processes that underlie instructional decisions. 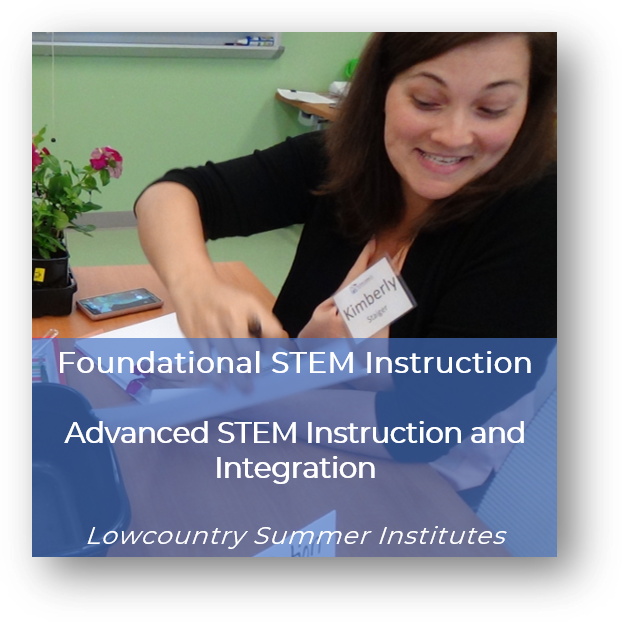 Join us for an enriching STEM learning series designed to explore, elevate and experience STEM instruction. 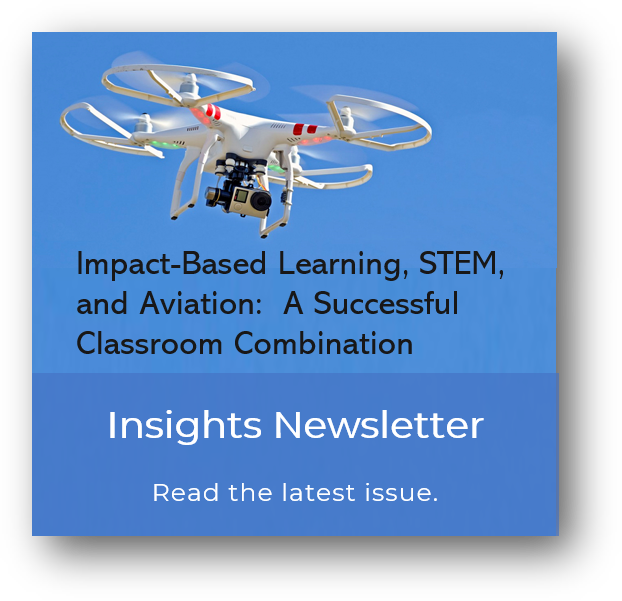 Learn how NEXT High School’s Aviation Program combines learning models for student success.